Need a custom mod made for a reasonable price? Contact me! Simple Underground Biomes adds several underground biomes for you to explore. Does this mod affect performance? There's always going to be some performance impact with a mod like this. World generation will be slightly slower. I haven't seen any noticeable slowdowns, but that will vary from PC to PC. X part of this mod isn't realistic! Pls fix! 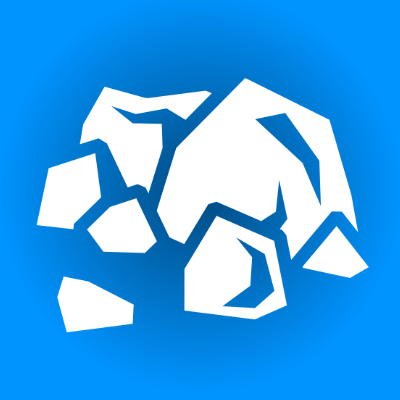 Can you add X stone? Possibly! Let me know either on a github issue or in the comments here, no guarantees though. Another Mod does the same/similar things that this mod does! I'm aware some other mods do stuff like this. This mod is supposed to be a light weight alternative that maybe does a few things differently. Just pick your favorite mod and use that. Come yell at me on Discord! Give me your hard earned cash! It's interesting. I love to color up my worlds. Do you think a mod like Jurassi Craft or Fossil and Archeology Revival could be compatible with this? They need the Minecraft stone for there ore, so it's a bit difficult. O o f, I wish I'd found this mod before I started using The Other One because this looks... simpler, in a good way. What is/are the difference(s) between this mod and the Underground Biomes port? This one is more simplistic, has less clutter and doesn't try to "realistically" generate stone.